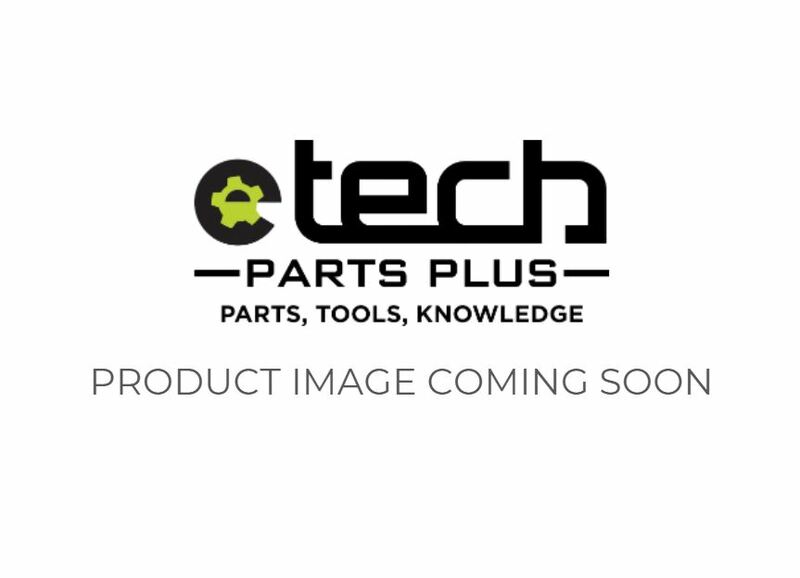 Choose eTech Parts and repair with confidence using high quality, OEM equivalent LCD screens and wholesale replacement parts for Samsung Galaxy Tab. 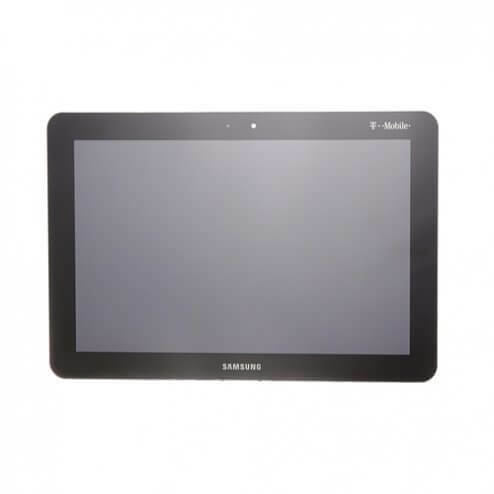 This LCD screen is compatible with the Samsung Galaxy Tab T-Mobile SGH-T859. This OEM-quality LCD screen features a smooth Matte finish with a front housing and is available at competitive wholesale prices. Bulk purchasing is also available. Log in or sign up to join our Wholesale Network today.